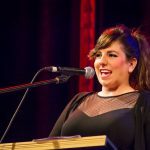 Queerstories is a storytelling, book and podcast, with regular events in Sydney, Melbourne and Brisbane. 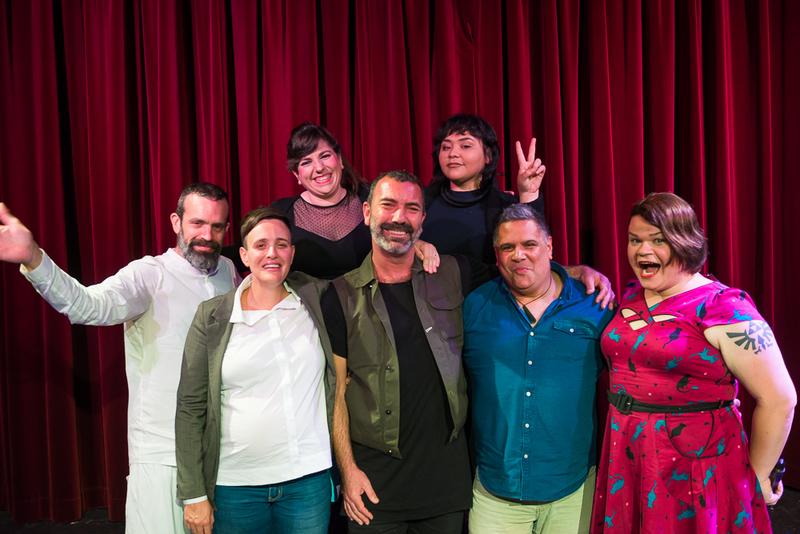 Featuring a diverse line up of LGBTQI+ Australians, Queerstories grew out of a desire to hear the stories LGBTQI+ people want to tell. Too often, the agenda is set by politics or the media, but there is more to being queer than coming out and getting married. 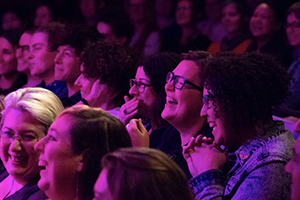 Winner Best Spoken Word at Sydney Fringe 2016, Queerstories has sold out every event since its inception, welcoming some of Australia’s finest LGBTQI+ storytellers to the stage, including Hannah Gadsby, Justice Michael Kirby, Demi Lardner, Helen Razer, Allan Clarke, David Marr, Jordan Raskopoulos, Matthew Mitcham OAM and many more. In 2018, Maeve edited a book of the stories with Hachette Australia, launched at Sydney Opera House as part of Antidote Festival. 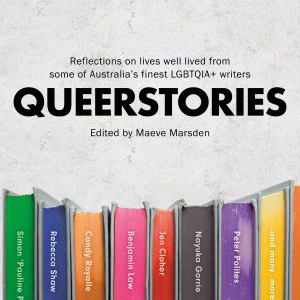 Contributors include Jen Cloher, Benjamin Law, Nayuka Gorrie, Rebecca Shaw, Candy Bowers, Mama Alto, and others. Follow the Queerstories Facebook page for event updates. Order the new Queerstories book today. 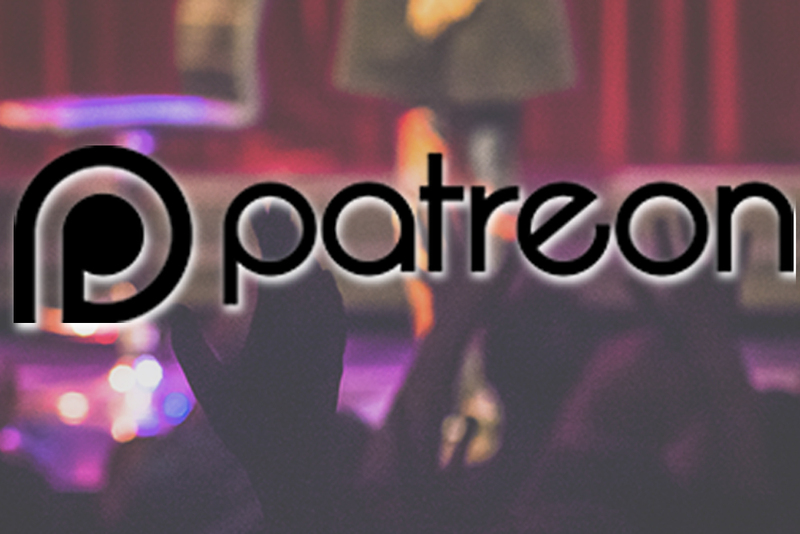 For podcast transcripts, click here.